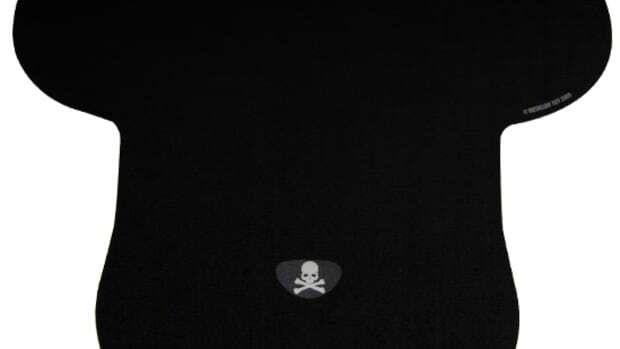 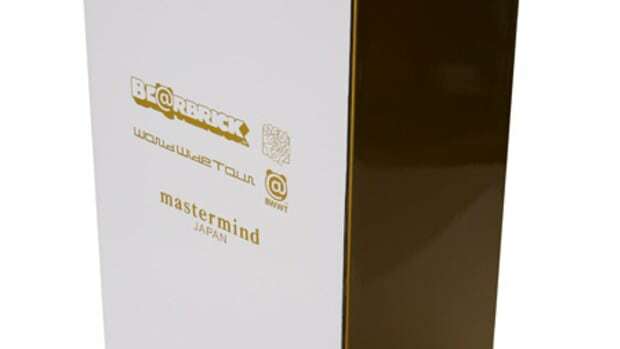 If you were under the impression that the mastermind JAPAN brand has officially closed its doors last year, then think again. 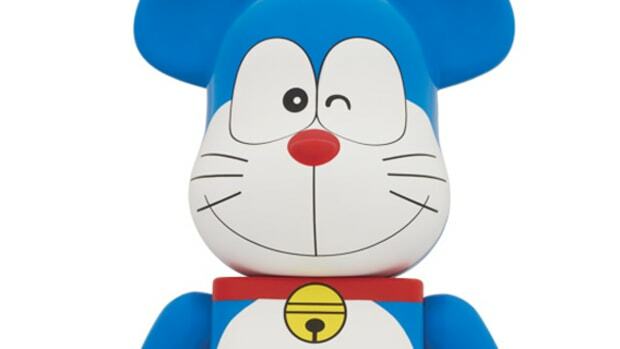 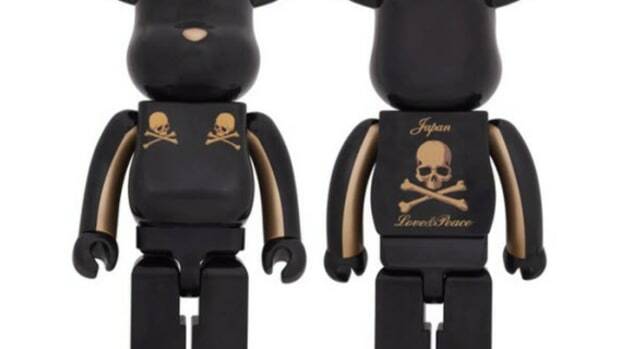 The high profile Japanese brand looks to be releasing some exclusive BE@RBRICK figures with MEDICOM TOY and Japanese menswear magazine, SENSE. 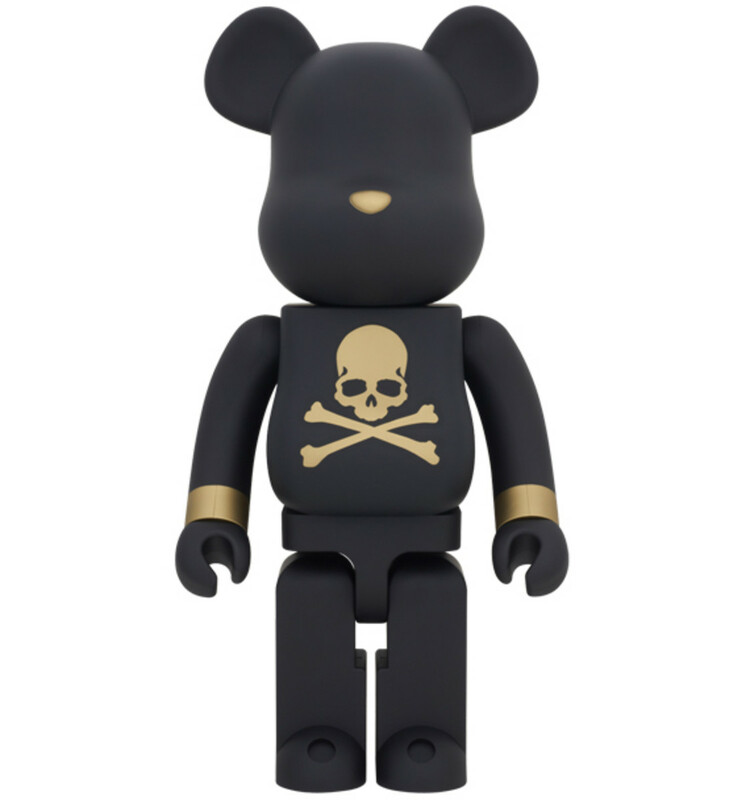 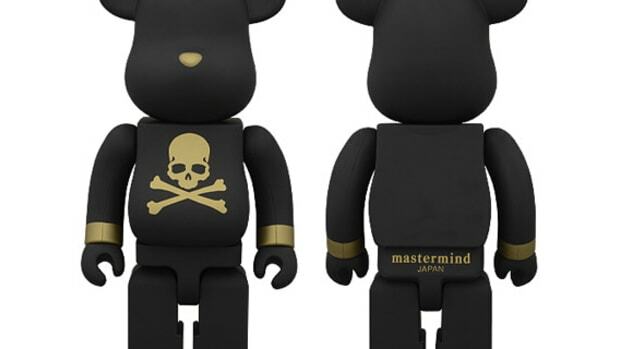 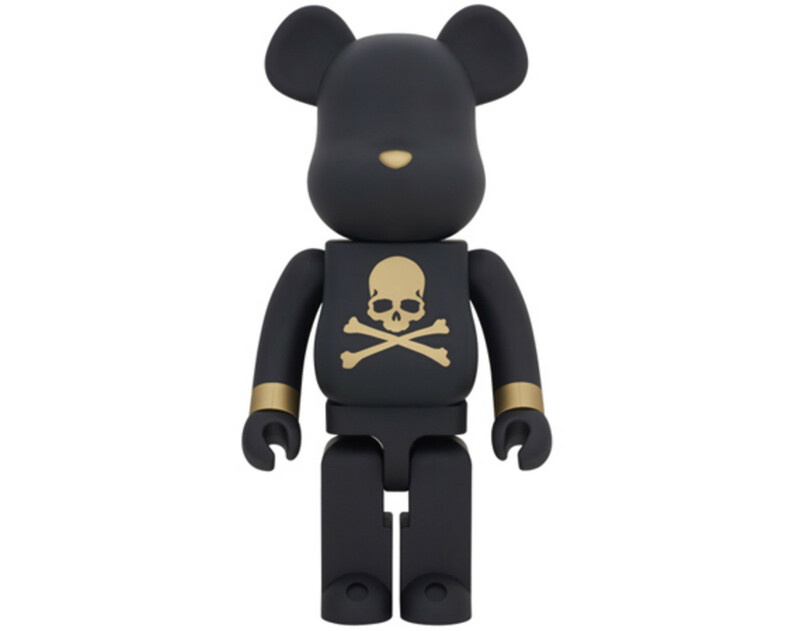 It is very good news for mastermind JAPAN and BE@RBRICK fans as they are planning on dropping 1000%, 100%, and 50% sizes in one go. 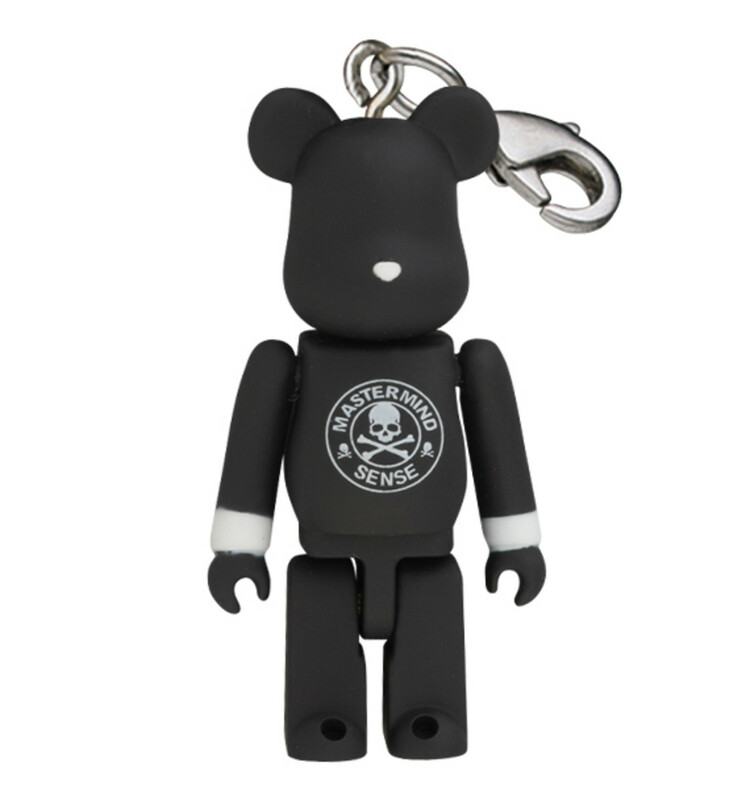 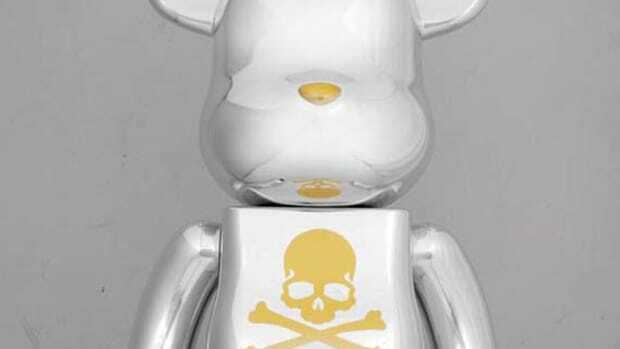 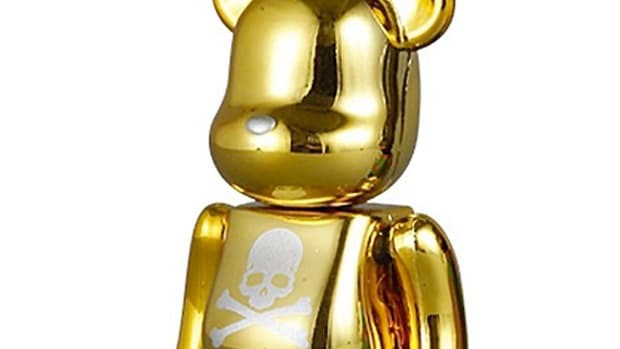 The cult brand has developed its archive book, and these BE@RBRICK toys will be sold as a set to the book. 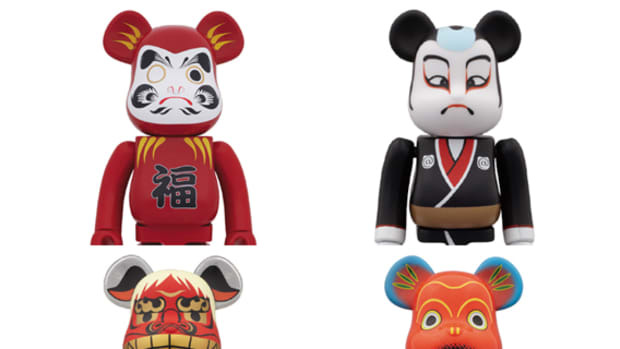 Look out for the book from Sunday, February 23 at select retailers in Japan and overseas.